Every week Greg, Scott, and Dan, with some help from their beer-reviewing contributors from around the globe, are keeping you entertained and well hydrated with their craft beer reviews, beer experiments, and all the essential Booze ... Maggiori informazioni News. Every few weeks we sit down with the head brewer or owner of local craft breweries to sample their craft and find out their story. 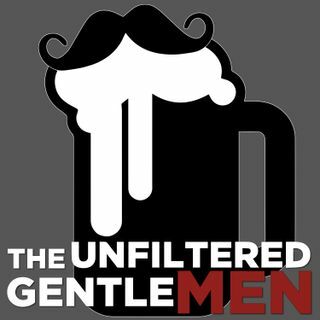 The gentlemen also break down some sports news, make your life easier with booze hacks, keep you laughing with their Tales from Uber and so much more all while keeping the fun going with their unfiltered brand of humor.